pokok wallpaper.. Nice kertas dinding for your computer !. 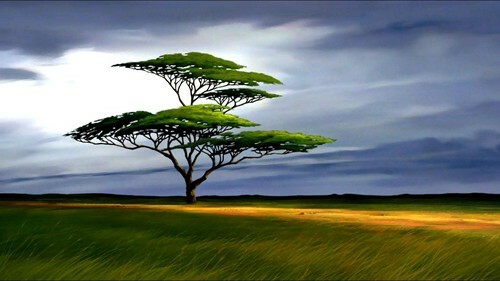 HD Wallpaper and background images in the The Lion King club tagged: lion king wallpaper tree wallpaper. Nice kertas dinding for your computer ! This The Lion King photo might contain sumac, sumach, shumac, zaitun, pokok zaitun eropah, europaea olea, eropah muhaddith, olea europaea, and buckeye merah.